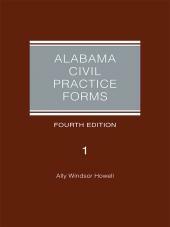 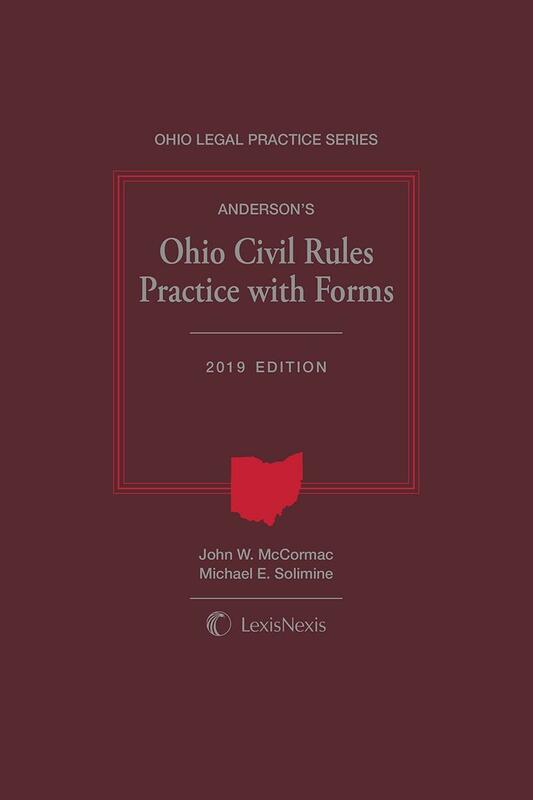 Anderson's Ohio Civil Rules Practice with Forms is a reference that provides practicing attorneys and judges in Ohio a manual to find quick and accurate answers to procedural questions under the Civil Rules. 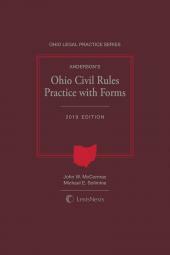 Anderson's Ohio Civil Rules Practice with Forms is a desk reference that provides practicing attorneys and judges in Ohio a desk manual to find quick and accurate answers to procedural questions under the Civil Rules. 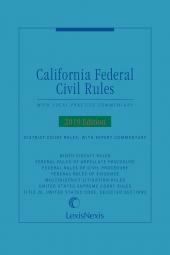 The rules are discussed in an integrated way rather than in isolation in recognition of how an action is handled from commencement to judgment. 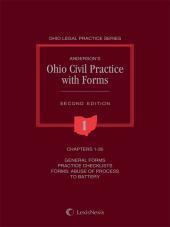 This publication also includes the Ohio Rules of Civil Procedure and a comprehensive subject index.